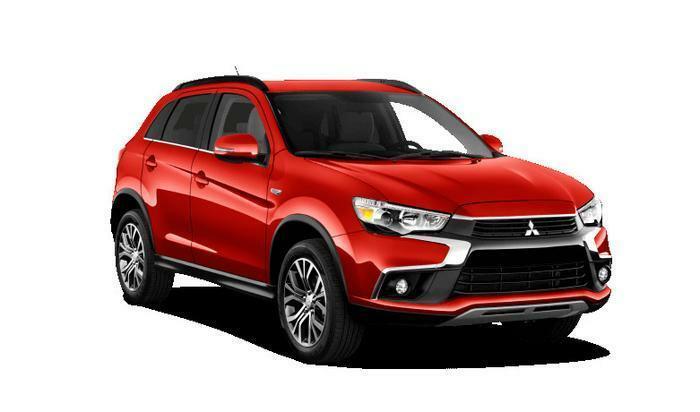 Mitsubishi Motors North America (MMNA) is recalling 100,082 model year 2007-2013 Outlanders. Water may drop between the hood and the windshield and leak into the wiper motor breathing hole, causing internal corrosion of the windshield wiper motor and the possible failure of the motor. MMNA will notify owners, and dealers will replace the wiper motor, free of charge. The recall was expected to begin July 28, 2017. Owners may contact MMNA customer service at 1-888-648-7820. MMNA's number for this recall is SR-17-003.